We understand that buying a new home is a big decision. Homeownership is one of the biggest investments you will make in your lifetime. 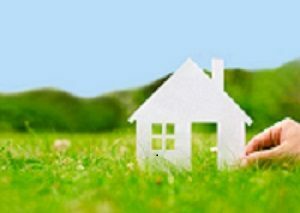 Central Jersey FCU has partnered with OwnersChoice Funding for all your first mortgage needs. From the moment you begin looking for a home, we are there to help. Right from the beginning, we will provide guidance to help you find the best mortgage for your needs – without any surprises.